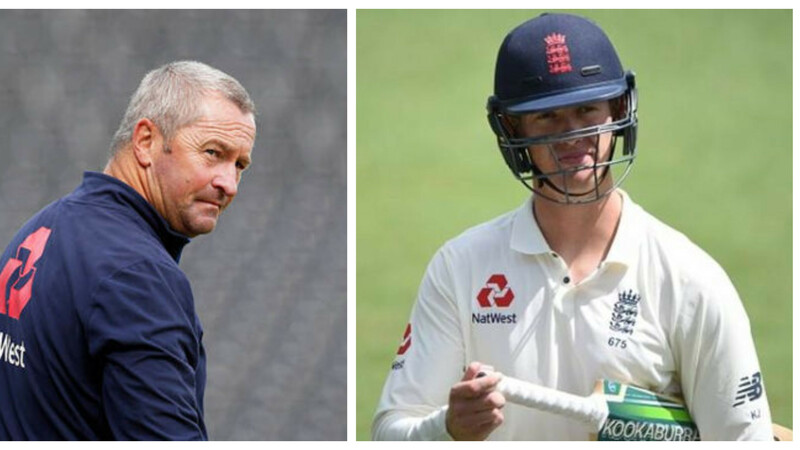 India are currently 3-1 down in the five-match Test series in England. 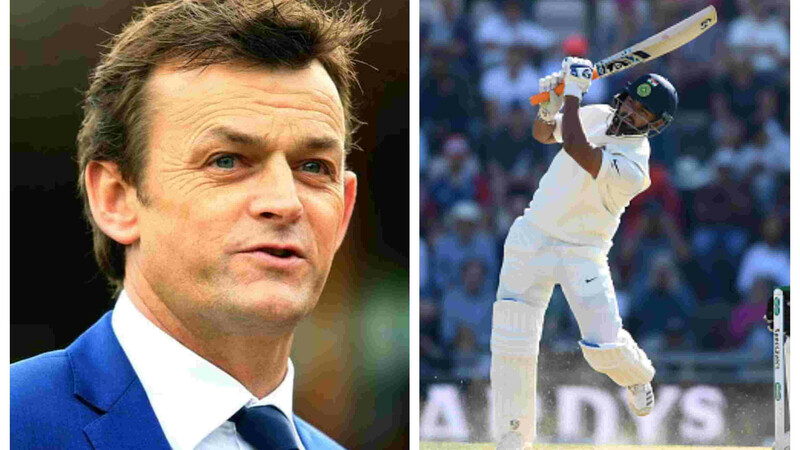 With India going through an overall bad tour of England, the Committee of Administrators(COA) are likely to have a strong word with head coach Ravi Shastri about the long grueling series in the United Kingdom. 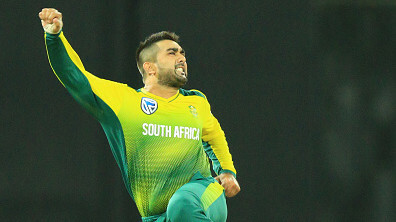 While India won the T20I series 2-1, they lost the more important ODI series 2-1 and then in Tests, Virat Kohli's men couldn't quite cash on moments and solid positions, while also looking technically and tactically inapt, to give away an unassailable lead of 3-1 going into the last Test at The Oval. Even at the Oval, things aren't looking as ripe for them as one would like. This is where, it is learnt, that the BCCI and COA can ask for reasons for the defeats and assessment of the team's performance from the head coach. "It will be CoA's call whether they want to meet Ravi Shastri in person or seek his feedback via written report. At this point in time, Cricket Advisory Committee (CAC) is non-functional." 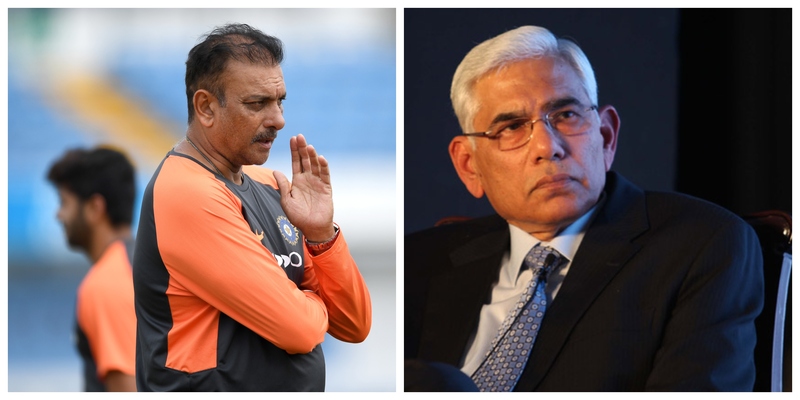 he added, "Till elections are held, it's CoA which will be in charge, so it's only imperative that they will assess the performance"
According to tradition, it is the manager who'll be reporting to the board about the overall functioning and performance during the tour but it wouldn't be too far fetched to imagine in this case, even MSK Prasad, Chairman of Selectors, can be asked questions regarding some of the decision making in England. "The manager's report is a templated one. Sunil Subramanium's duties are purely administrative and it has got nothing to do with cricketing performance." the official further said, "It will be purely based on logistics issues like accommodation, choice of food, travelling facilities, practice conditions etc. Sunil doesn't have the mandate to write anything else. So cricketing feedback depends on either Shastri, Kohli or MSK,"
Also, amidst widespread criticism of India's decision to play Bhuvneshwar Kumar and Ravichandran Ashwin both, while they weren't 100% fit, team physio Pattrick Farhat can also be asked for his report. The official concluded, "Was Bhuvneshwar Kumar forced into playing the third ODI despite back injury? Was Ravichandran Ashwin fully fit during the Southampton Test? In both case, the official word was aggravation of injury which proves there was an injury in first place. Hope CoA asks for this report,"